I know it has nothing to do with the functionality of this carrier…but…It. Is. Beautiful! Okay…now for the real review. 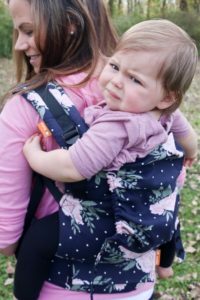 The Tula Free-to-Grow is the first Tula carrier I have owned and I am in love. I put it on for the first time and within 10 minutes my daughter was fast asleep. No joke. I did laundry, cleaned the kitchen, tidied up her playroom…she slept through it ALL. This carrier has some serious sleepy dust. 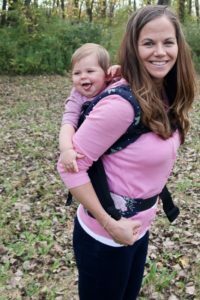 The Free-to-Grow line of Tula carriers is so versatile. 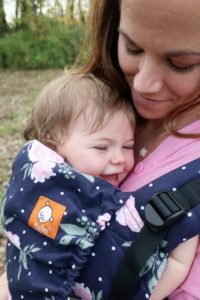 It accommodates babies from 7 – 45 pounds with no separate infant insert required. There are three width settings for the legs and two for height, so it really does grow with your child. It provides the optimal, ergonomic M-position seat. The shoulder straps have extra padding for incredible comfort while wearing and I found adjusting them to be very easy. A quick tug of the straps and my daughter was in place. The soft twill material is strong, but breathable. The waistband is nice and wide, ensuring plenty of comfort and an even distribution of weight. There’s even a pocket on the front (while front carrying), to store your cell phone, keys, or other essential so they’re easily accessible! I am a HUGE fan of anything with a well-placed pocket. The Free-to-Grow boasts a variety of ergonomic carry options, including front and back carry. The coordinating hood is removable and easily attaches with adjustable snaps when needed. 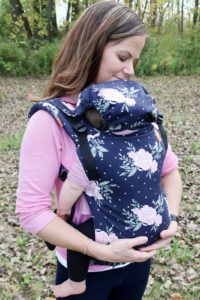 It provides support while sleeping (be prepared for a lot of that with this carrier), protection from the sun and wind while out and about and offers a little extra privacy while breastfeeding (this is great if you have a distracting nursling)! Also, a nice extra feature, the straps each have an elastic band to keep the excess strap coiled up. The only thing it’s missing that one of my other carriers offers is lumbar support (while front carrying). The gorgeous Blossom print almost makes up for it, though. 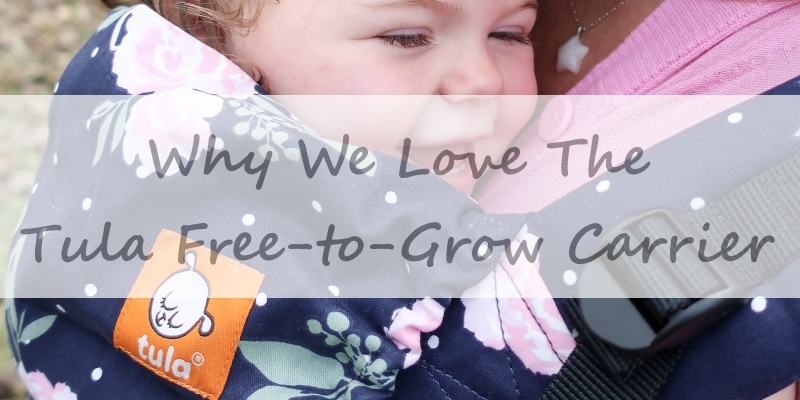 Find all of the Tula Free-to-Grow carrier options HERE! 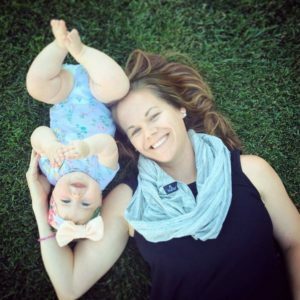 Want to win a Tula of your own? 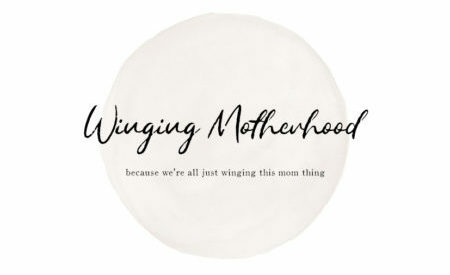 While this giveaway is closed, be sure to check the blog for future giveaways! Subscribe to e-mail list so you don’t miss out! I received this carrier for free in exchange for my honest review. All opinions are my own.